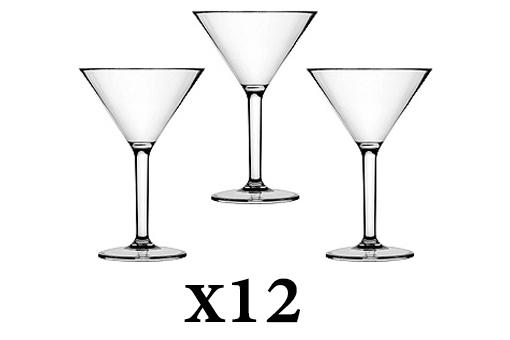 A set of a dozen classic Martini glasses is a stable of every home bar and a necessity for serving cocktails. 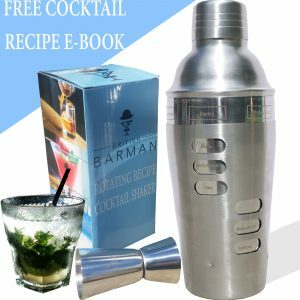 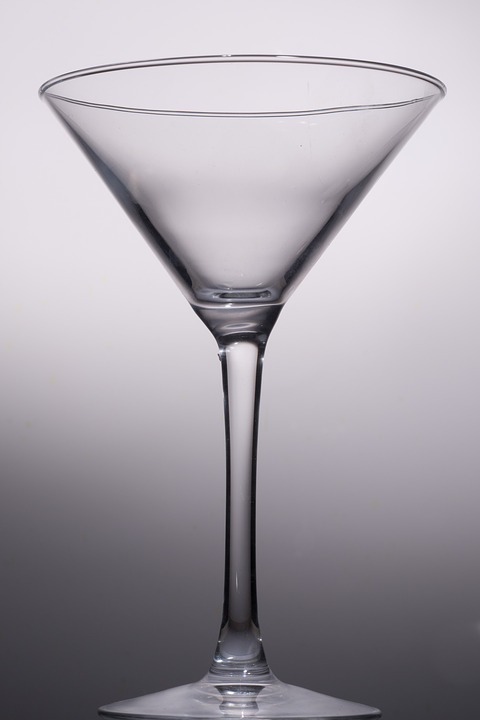 The polycarbonate material of the unbreakable Martini glasses make them safer than the traditional fragile glass, while retaining all of the sophistication. 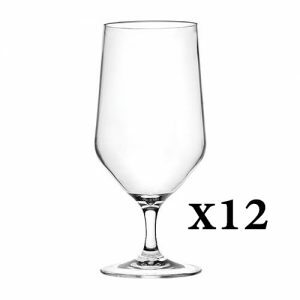 Perfect for parties, homes with children, for classy BBQs, or just for clumsy drinkers. 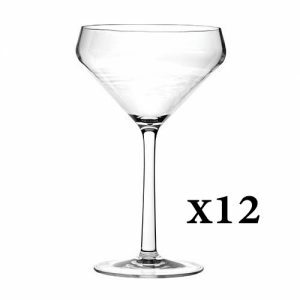 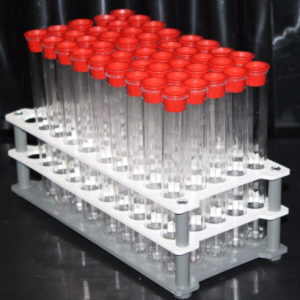 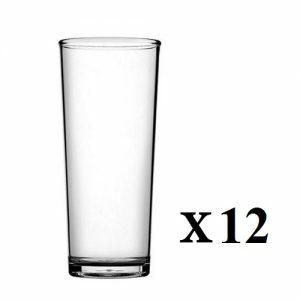 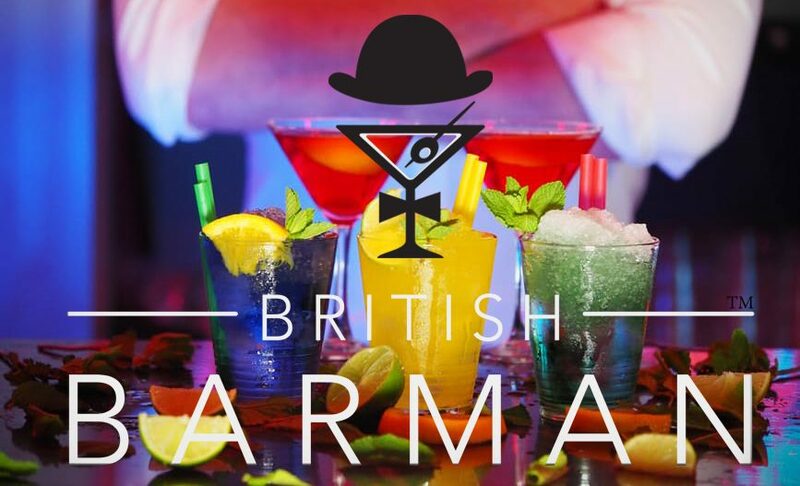 Each Martini glass holds a volume of 220ml.